IAM Districts and Locals with labor-management committees have until May 31 to apply for grants from the Federal Mediation and Conciliation Service (FMCS). 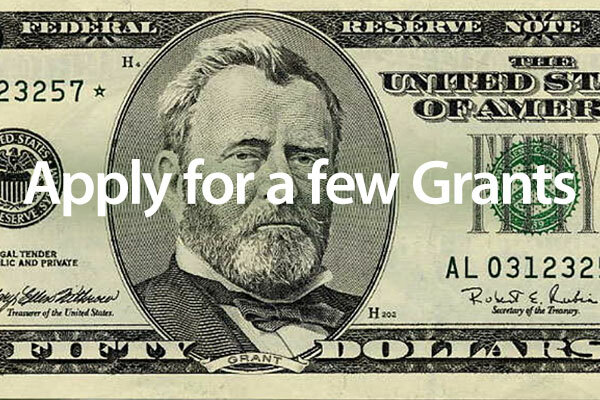 Click here for grant application material and webinars on how to apply. Grants are awarded by the agency to promote best practices in labor-management cooperation as a way of improving collective bargaining and proactively mitigating labor-management disputes. The grant program supports the establishment and operation of joint labor-management committees at the company level, on a community or area-wide basis, within a particular industry, and for public sector employees. Many IAM locals and districts have used FMCS grants to develop joint labor-management programs. If you have questions, please contact the IAM Safety and Health Department at 301-967-4704.